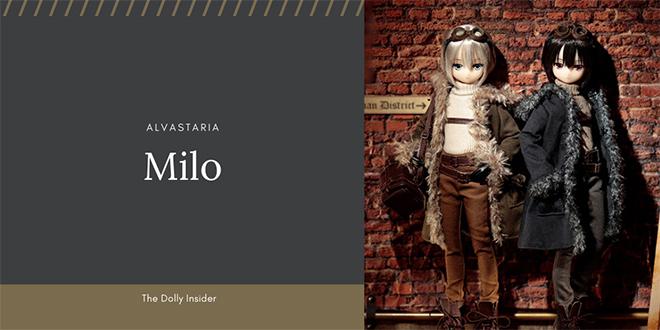 April 2018, the 5th Alvastaria character, Milo, was introduced to the dolly world. 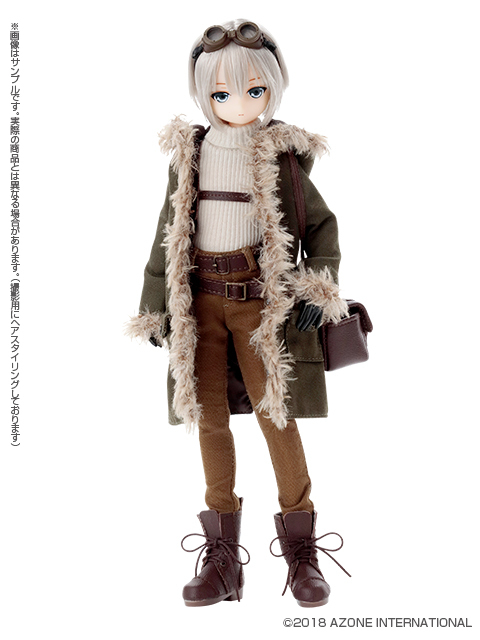 And this December, he’ll make his 2nd appearance! 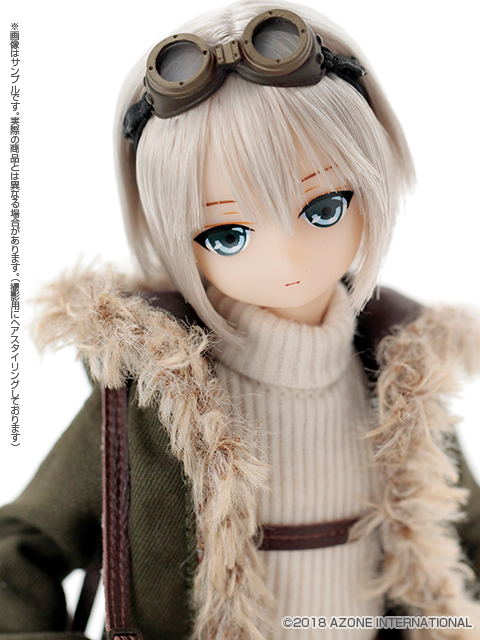 Antique Silver hair color - regular release ver. 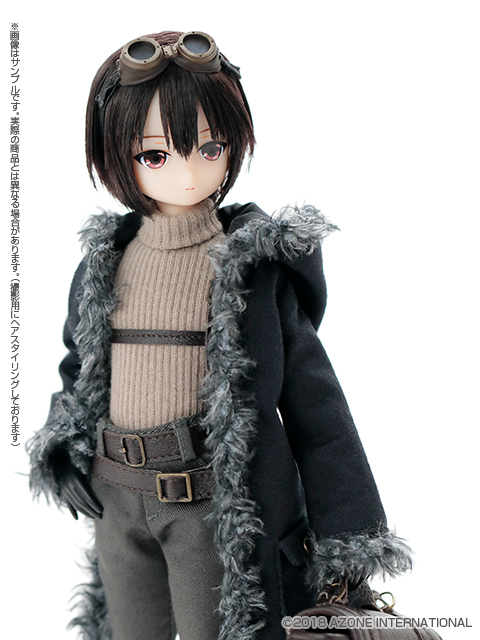 Jet Black color - Azone Direct Store ver. 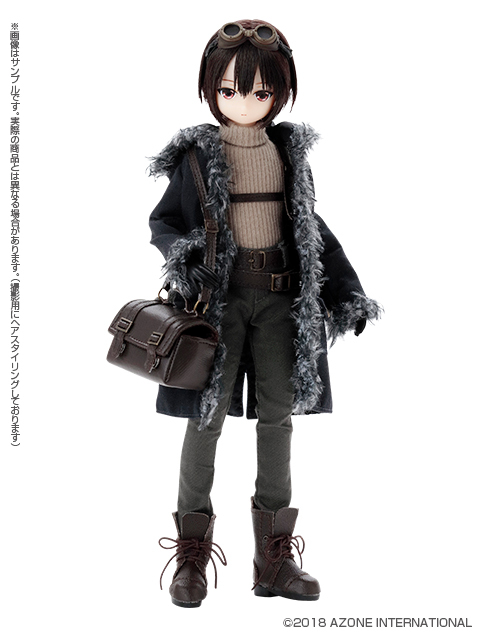 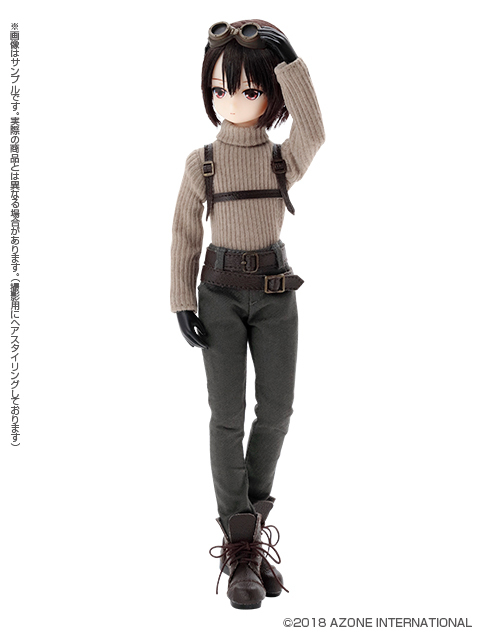 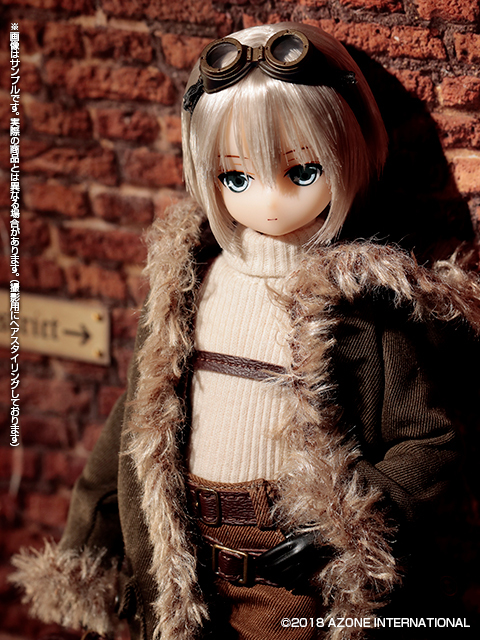 Milo Azone Regular Release ver. 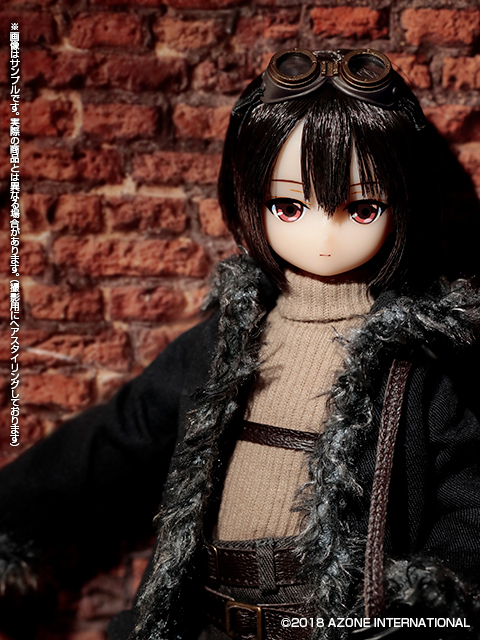 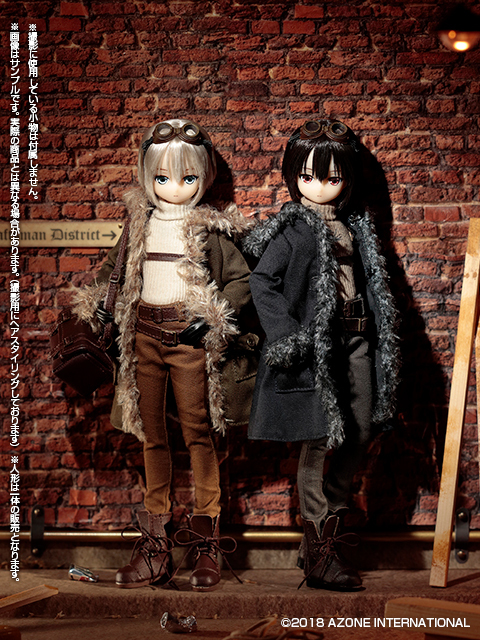 Milo Azone Direct Store ver. 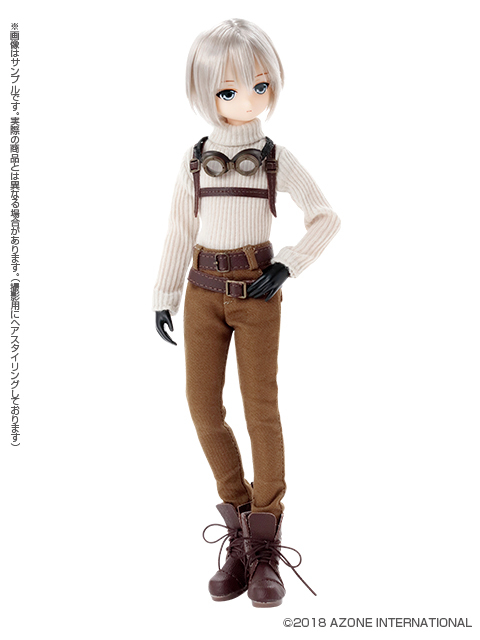 Oh, why does Azone have to make these versions of Milo so adorable?! 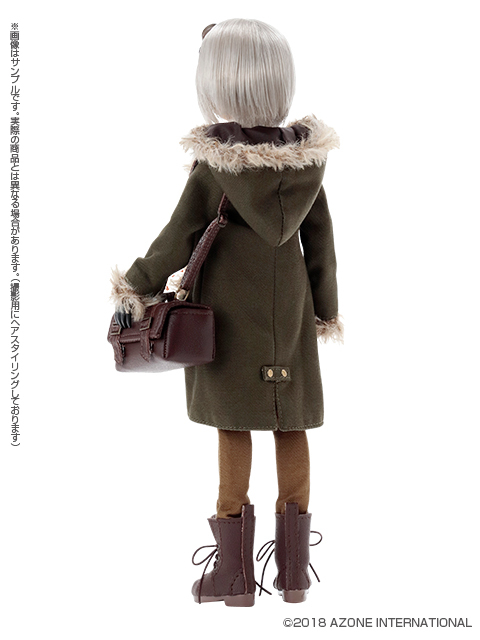 Every time I see him, I fall deeper & deeper in love. 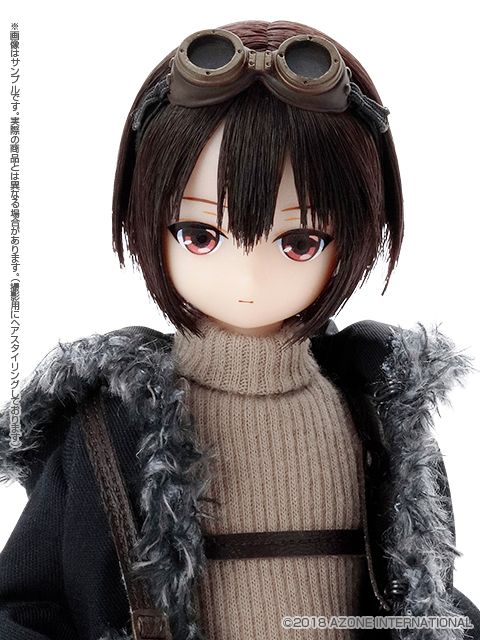 Which is your favorite version of Milo, the regular release ver. 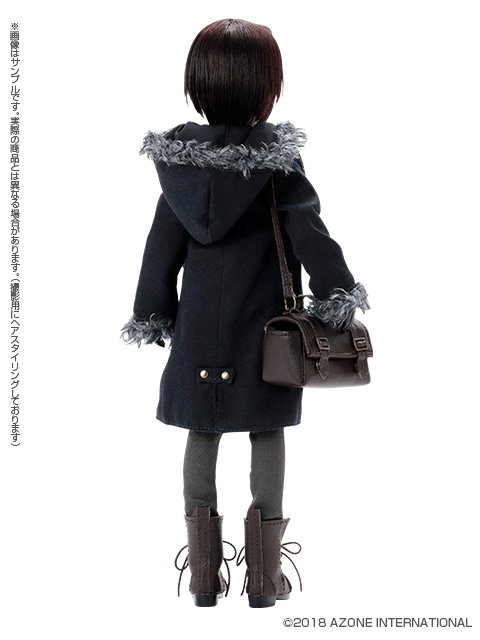 or the Azone direct store ver.? 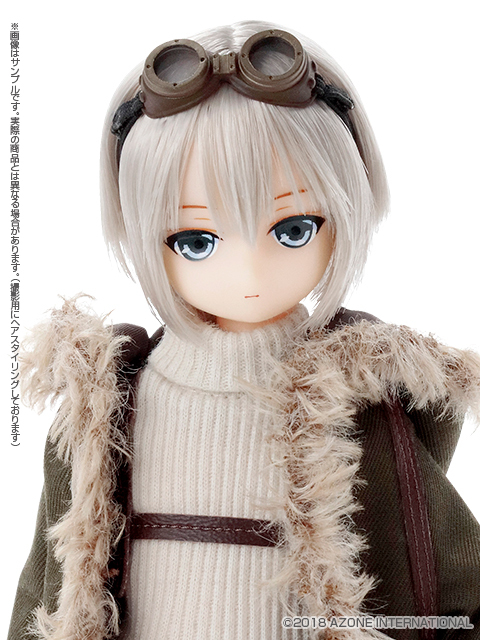 Will you make plans to add Milo to your collection or will you skip this release? 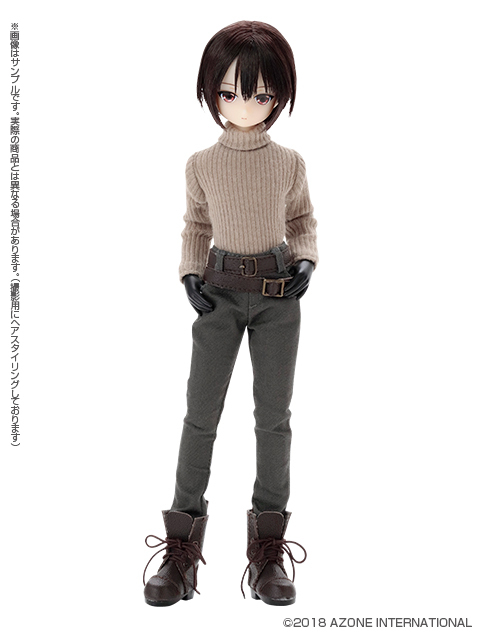 I caved and pre-ordered Milo (the jet black ver.). 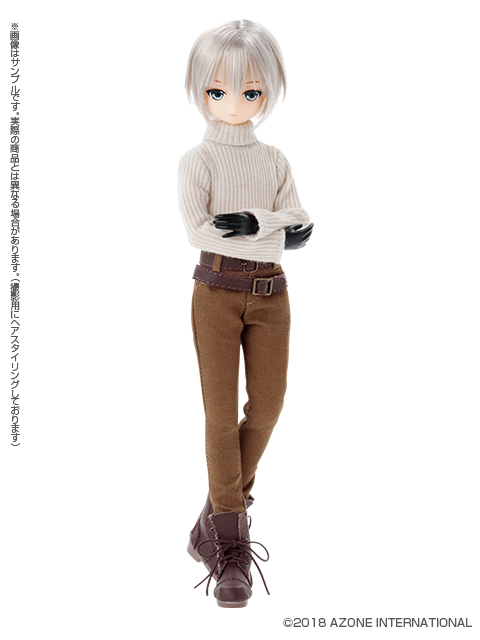 I tried really hard to resist him but ultimately it came down to me not wanting to have that feeling of regret because I passed on him.